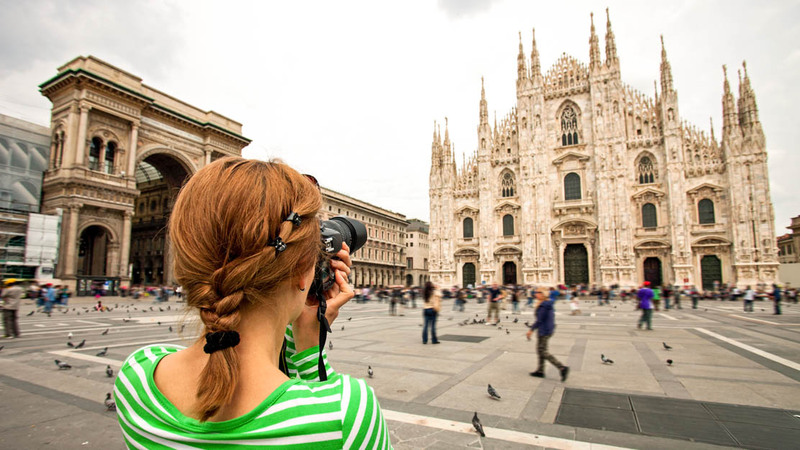 Milan boasts one of the most cosmopolitan cultures in Italy - its rich artistic history laid the foundations upon which fashion and design could flourish. Here are some of the city's highlights, whether you're looking for art, history, or simply want to go home looking a little more stylish! We'd forgive you for thinking this church's appeal lay in its clash of Gothic and Renaissance styles, but it also just happens to be the home of Leonardo da Vinci's famous Last Supper! 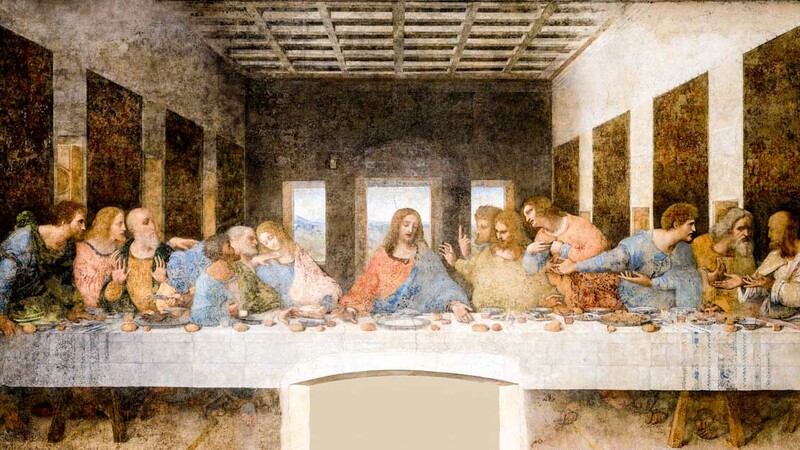 Fun fact: Da Vinci's genius may have been indisputable, but he lacked experience painting frescoes. The work began to deteriorate soon after completion, so go see it before it's too late! 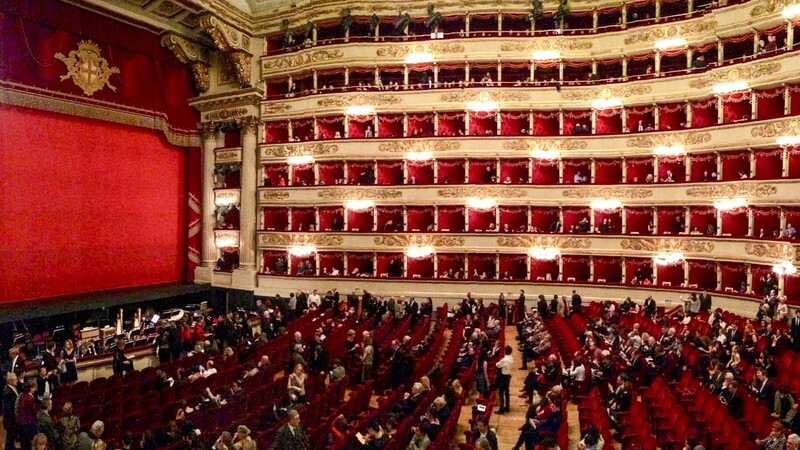 Also simply known as La Scala, Milan's opera house has played host to some of the greatest singers and musicians of the past 250 years. Its world-beating reputation remains intact today! Few of the city's other historic attractions are considered as high a credit card risk as the Galleria Vittorio Emanuele II – one of the world's oldest and best shopping malls! Italy's largest church looms over Milan's main square, heavily adorned with ominous sculptures right up to the gilded bronze "Madonnina" on top of its main spire. 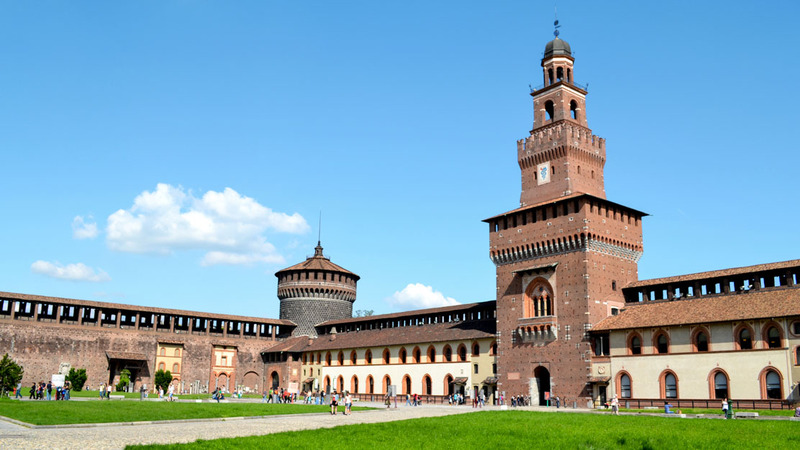 The Sforza Castle was one of the largest in Europe. Today it's home to important museums such as the Museum of Ancient Art and the Museum of Musical Instruments. 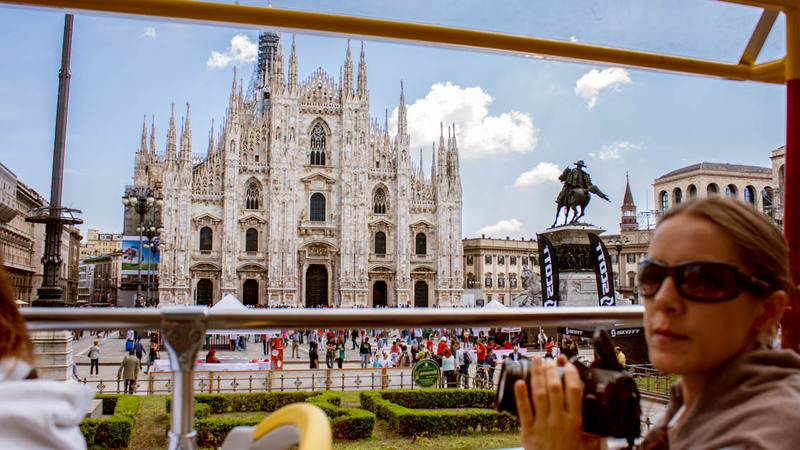 Stretching over 17,000 square meters, Milan's duomo square has room not only for the city's vast cathedral, but many other top attractions, like the Royal Palace. 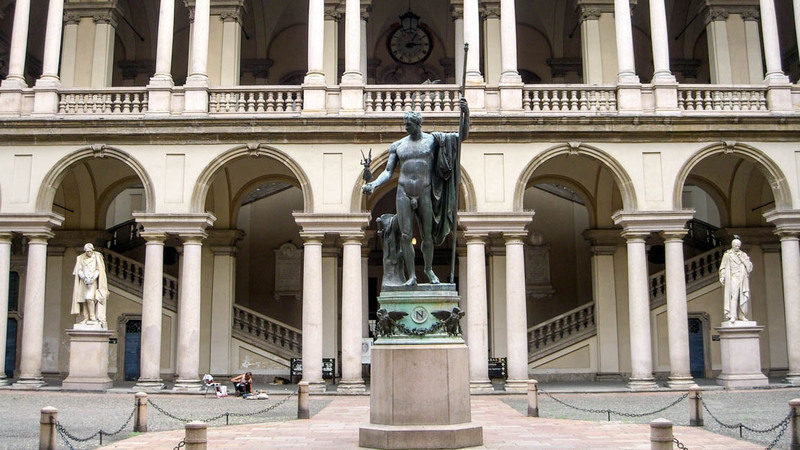 Milan's Brera Picture Gallery boasts some of Italy's most significant paintings, with works by Raphael, Titian, and Caravaggio on display. 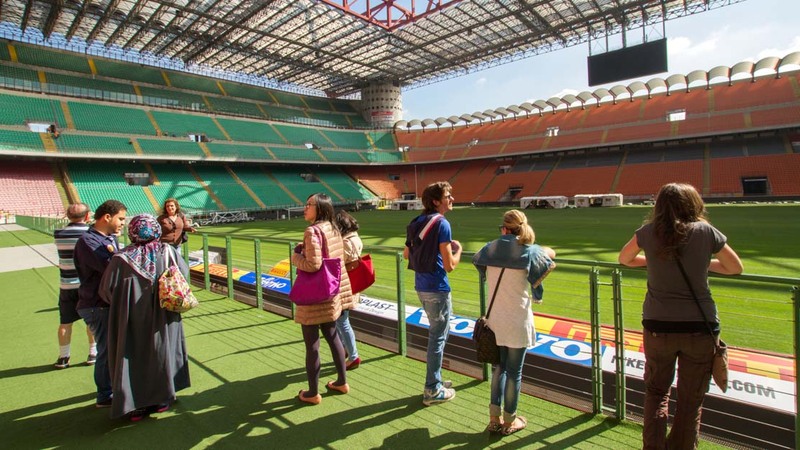 Tour the grounds of AC Milan's famous San Siro stadium, which has hosted not only some of soccer's defining moments, but also musical greats from Bob Marley to Bob Dylan! 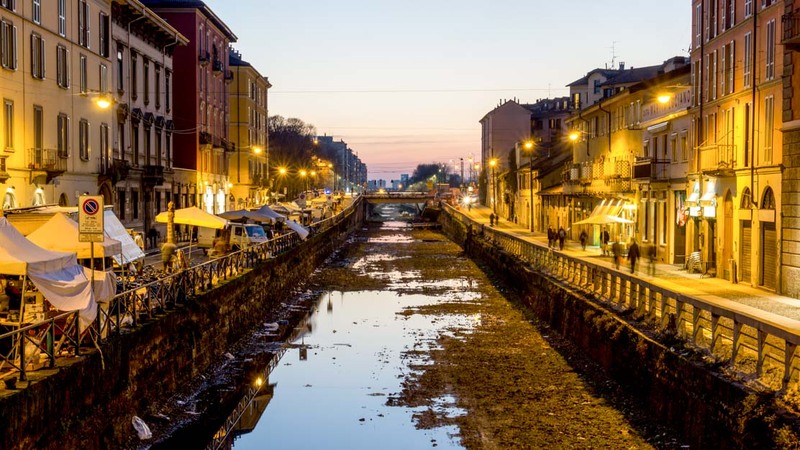 The historic Navigli district takes its name from the ancient canals that once connected the city. 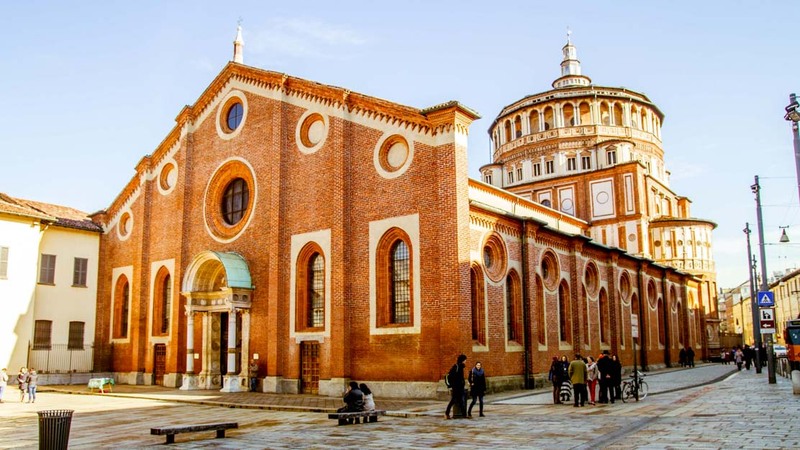 It's also home to some of the best restaurants for traditional Milanese cuisine! Milan is a year-round destination that doesn't really deal with peak seasons. Instead, it offers a wealth of events and exhibitions, so check the programs at its theaters and museums before you book your trip. If you're interested in Fashion Week, you have two to choose from! The autumn/winter collections are flaunted in February and March, and spring/summer in September and October. 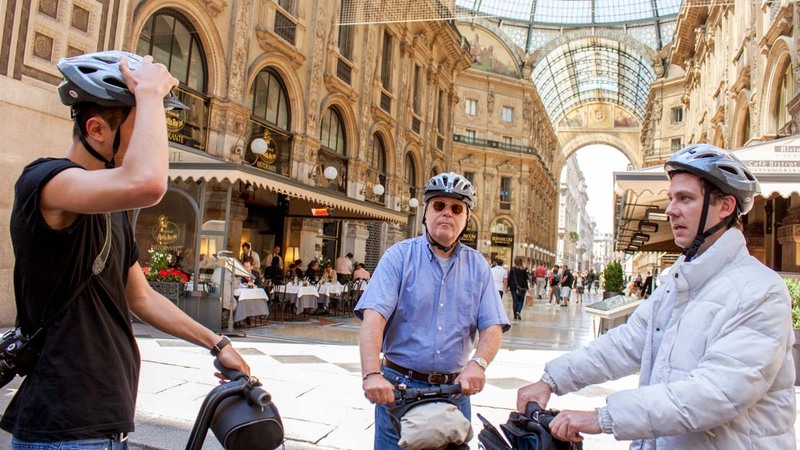 You could see most of Milan's key places of interest within a couple of days, but consider a long weekend if you want to shop or mellow out a little longer in its dynamic culture. Driving in Milan can be a hair-raising experience! Fortunately it has an incredibly easy-to-use public transportation network. Tickets for its metro, bus, and tram routes must be bought prior to boarding. They must then be validated at the metro turnstiles or red boxes on board the buses and trams. The city also has a bike sharing scheme in place. More information can be found at bikemi.com.